« Florida Construction come back? According to the July issue of the NAWIC Image, women make up a fast-growing segment of the home improvement market. As many as 50% of all residential buyers at major home improvement stores are women. Studies also show that women generally spend more than men. What may be surprising is that 53% of married women are responsible for basic household maintenance and repair. 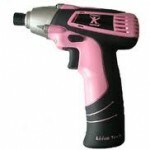 That may explain the success of Tomboy Tools, Inc. What girl doesn’t want a pink power drill! 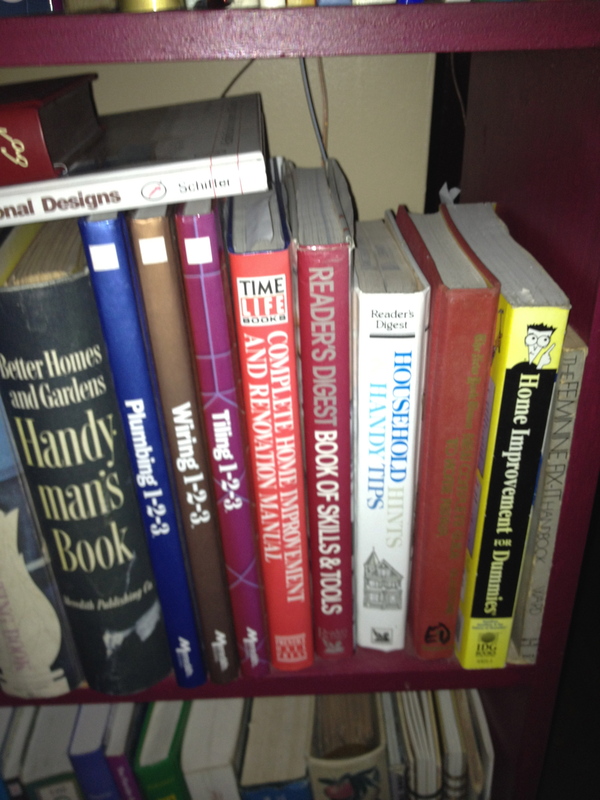 Also growing in popularity are sites like Mrs. FixIt that give women the knowledge to handle basic home repairs themselves. I am always impressed that my BFF handles a lot of her own repairs. I asked her what resources she turns to when researching a problem, she sent me this photo and included youtube and her brother. 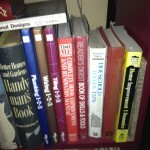 She also reads a few women DIY blogs like Pretty Handy Girl and Hammer Like a Girl. 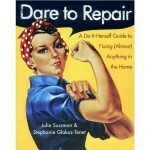 To those women who dare to repair, I would love to hear where you turn to for information.